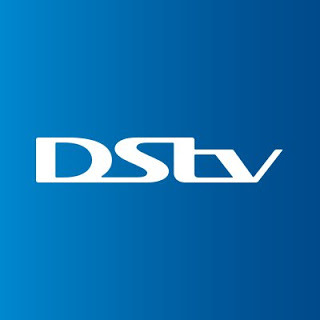 There were reports that circulated the media some days ago about the "shutdown" of DSTV and GoTV operations by June 2019. MultiChoice, owners of pay tv , DSTV and GoTV has come out to clear the air about that saying it complies with the regulatory requirements of TV broadcasting in Nigeria and that claims about MultiChoice not in line with the Digital Switch Over (DSO) White Paper are not correct. Speaking via an exclusive statement, MultiChoice says it complies with the regulatory requirements and applicable laws on TV broadcasting in the country. “GOtv is provided under a fully licenced and registered entity in Nigeria, and this license comes up for renewal in March 2019" the statement reads. "As a law-abiding and committed Nigerian operator which has fulfilled (and continues to comply with) all regulatory requirements and applicable laws, it is not clear how or why this license would not be renewed, and as such the company will investigate further in the best interests of the many customers it serves in the market. MultiChoice remains committed to providing its customers with a wide variety of quality entertainment through the usual best standards." MultiChoice began operations in 1995 with the lunch of DSTV (Digital Satellite Television), and also in 2011 introduced the GOtv digital terrestrial platform which more cheaper bouquets​ than DSTV.